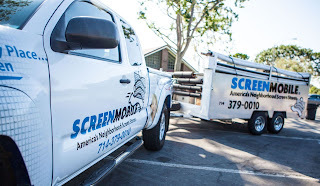 Scott Raridon is the owner of the new North Atlanta franchise of the Screenmobile Corporation. 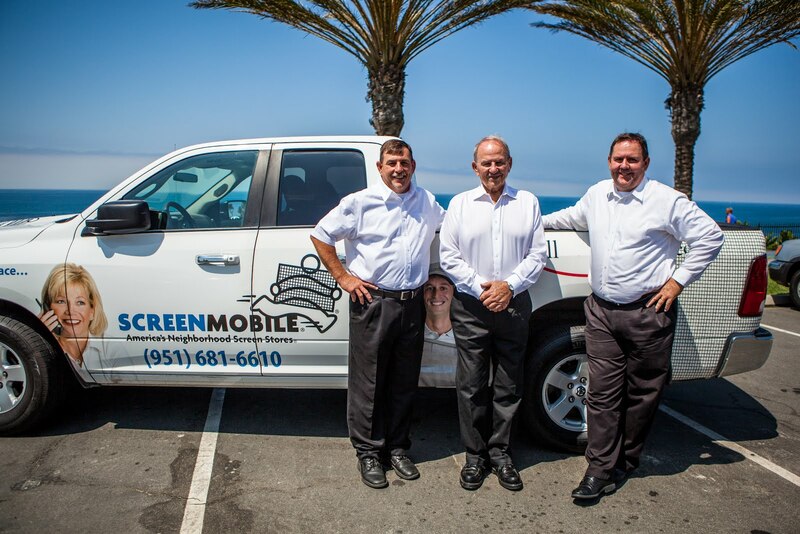 Screenmobile is a national mobile screen repair and replacement company. The new Screenmobile franchise will provide services in the counties of Cherokee, Cobb, Fulton, and Walton. 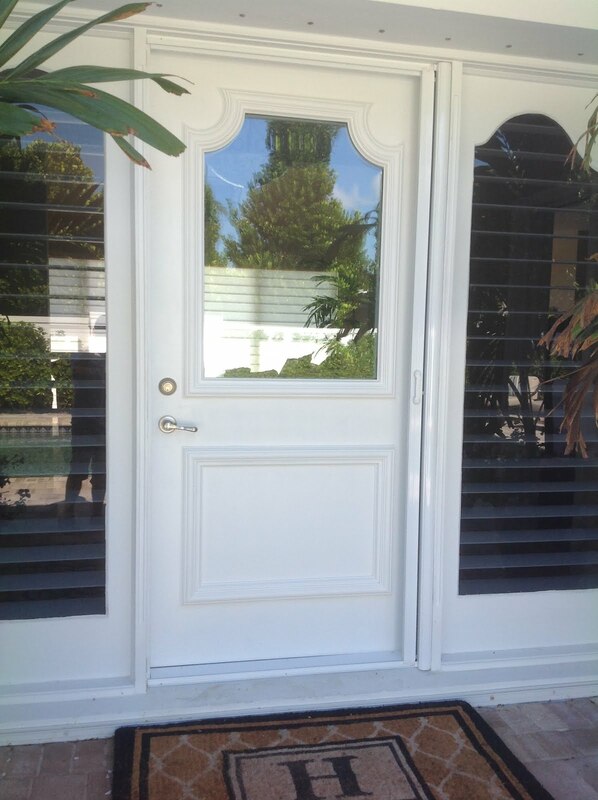 They will custom build screens onsite to fit any shape or size for homes, businesses, and multi-unit apartment complexes. 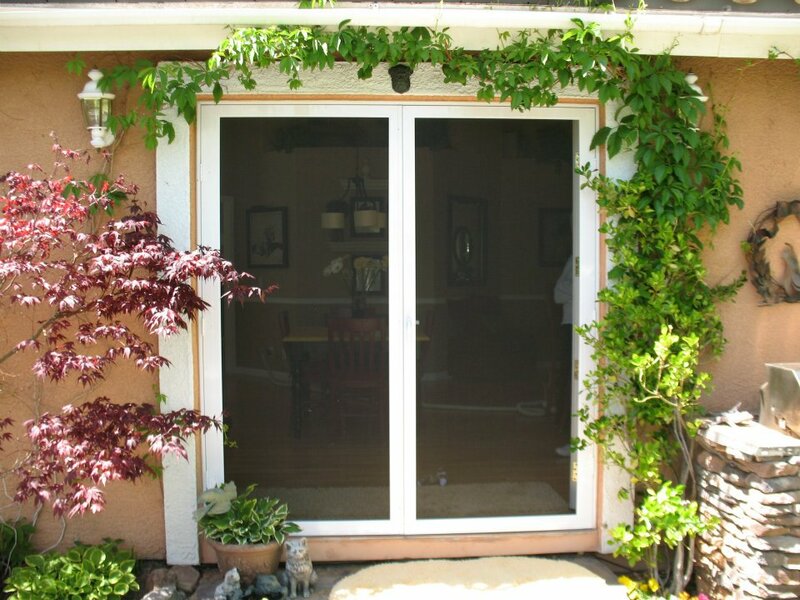 Its products include window screens, door screens, retractable door screens, porch and patio screens as well as sun control and insect control screening. Raridon has worked as a commercial drywall contractor for more than 26 years, the last 9 in Canton. Raridon has four boys, and for nine years he has been active in the Canton community as a Hobgood baseball coach. His oldest son recently graduated from basic training in the U.S. Air Force. You can contact Scott Raridon and Screenmobile of Canton at at his website or via phone at (707) 345-1373. 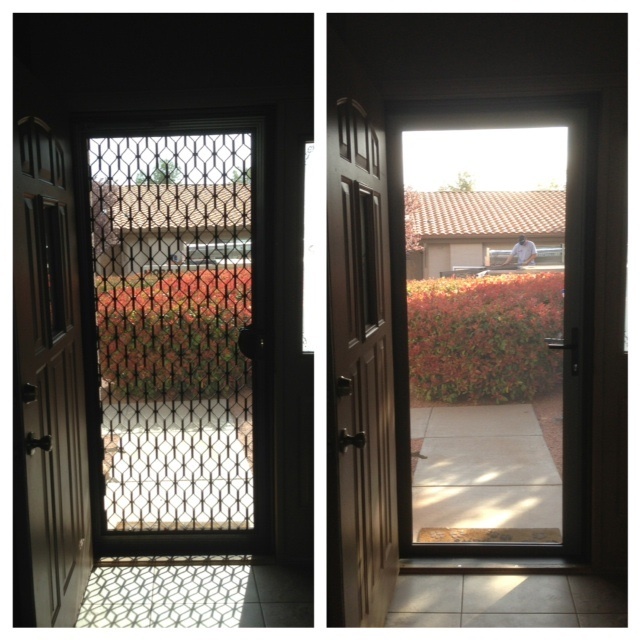 Technology has improved greatly and the costs have dropped significantly for home security. Not too long ago you almost had to be a wealthy person just to get a couple security cameras installed with blurry pictures. Today having a custom built 4-16 camera system, by RSI Audio Video Security is very affordable and the quality of the video is crystal clear….